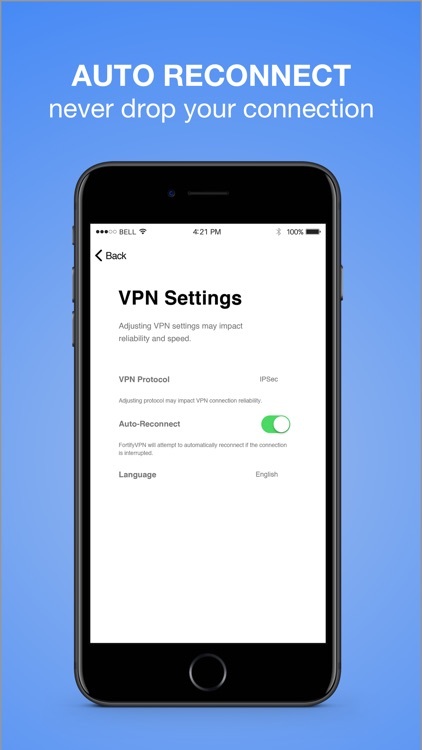 Experience secure and private Internet access with the fastest VPN proxy for iOS. 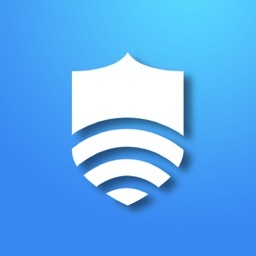 With the FortifyVPN app for iPhone and iPad you can privately surf the web and secure your Wi-Fi connections with a lightning fast and stable VPN. Sign up for your free trial now. Connect to a FortifyVPN server and give yourself the ultimate privacy and protection. 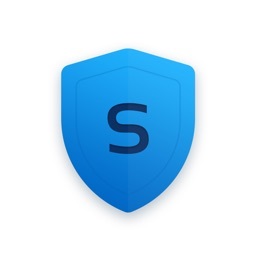 ISPs and third parties cannot know your identity, you are perfectly protected and totally hidden. 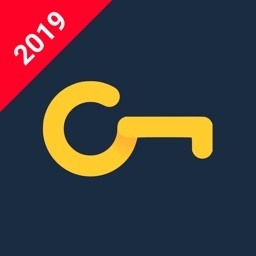 When you're connected to FortifyVPN, all your Internet traffic is securely encrypted and remarkably difficult to crack. Additionally - we don’t keep any logs of your browsing activity. 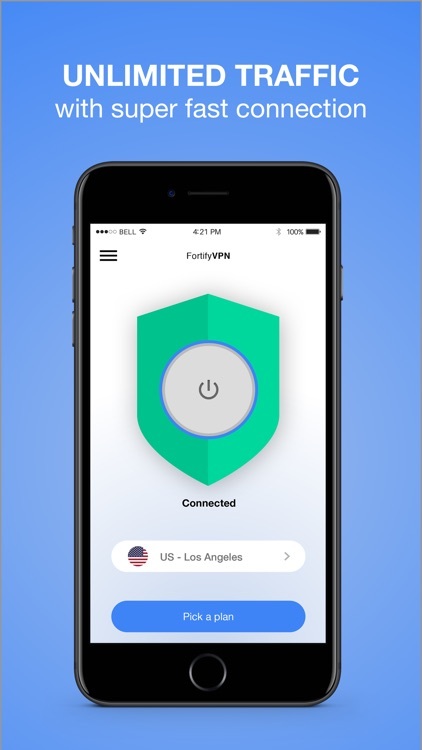 Connect to a FortifyVPN server with a single click inside the app. To select a different server location, simply choose from our list of servers all around the world. Still not sure? 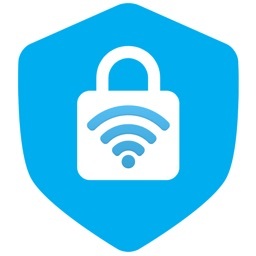 FortifyVPN offers a 7-day free trial on all subscription plans, so you have nothing to lose. No commitment; cancel anytime. Ready to get started? 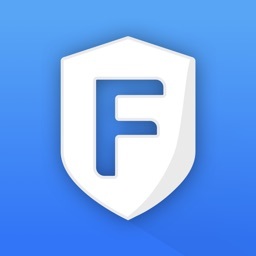 Try FortifyVPN for free now. 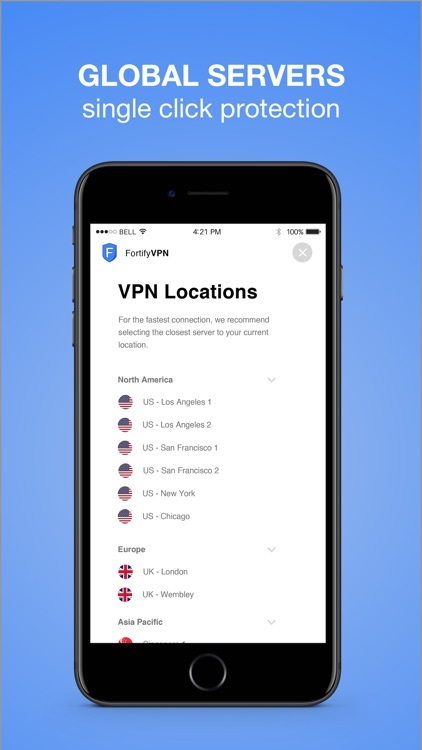 • FortifyVPN is a paid service so you'll need a subscription to get started. You can choose from three subscription plans: $9.99/month, $44.99/6 months and $69.99/12 months. 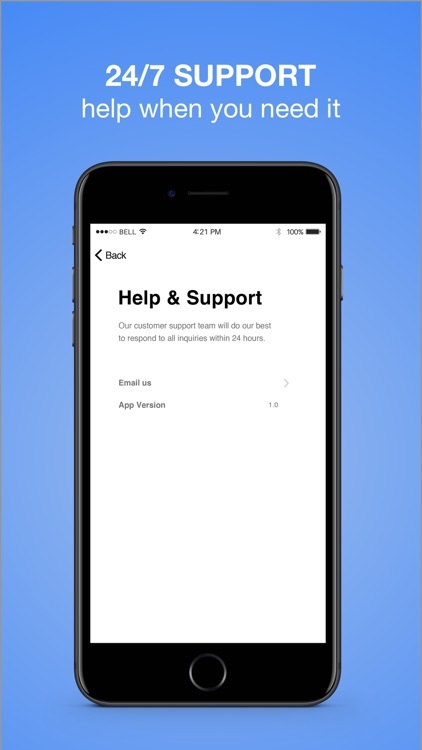 •Your subscription automatically renews unless you turn it off at least 24 hours before the end of your current period. 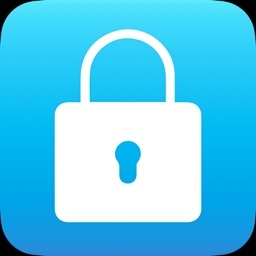 • Subscriptions may be managed by the user and auto-renewal can be turned off by going to your App Store Account Settings after purchase.